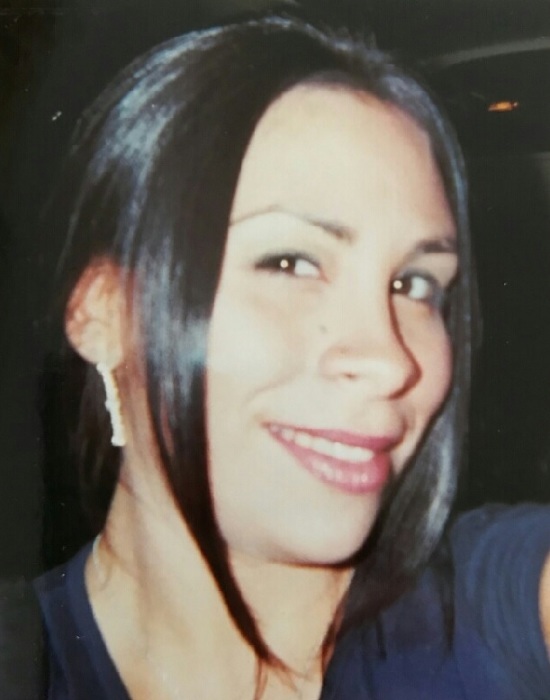 Sue Ellen Castillo, 37, of Charlotte passed away Monday, January 21, 2019. Born in Dallas, TX on March 15, 1981, she was the daughter of the late Raquel Castillo Burrows Short. Sue Ellen attended West Mecklenburg High School in Charlotte. She enjoyed painting and cooking and loved animals, but most of all she loved her six children. She had a big heart and loved her family unconditionally. Her greatest loves were her children, two brothers, stepdad and Grandmother Short. She will be missed by her family and friends. She was preceded in death by her mother, Raquel Castillo Burrows Short and grandfather, Raymond Short. Those left to cherish her memory are her son, Khalil Castillo of China Grove; daughters, Keara McClary, Emmy Castillo, Farrah Castillo, Sailor Castillo, all of China Grove and Raquel Conde of Monroe; step-father, Barry Short (Nandy) of Charleston, SC; grandmothers, Carolyn Short of Charlotte and Martha Burrows of Raleigh; grandfather, Bill Burrows (Alice) of Raleigh; brothers, Alejandro Short (Brittany) of Charlotte, Carlos Estevan Short of Charlotte; aunts, Rosie Hughes (Brad), Donna Tew (David) of Raleigh, Kristine Short Moore (Gary), Jill Short Foster (Mike) of Charlotte; uncle, Danny Short (Jo Anna) of Charlotte; grandson, Jordan McClary of China Grove. Service: 3:00 PM Saturday, February 2, 2019 at First Reformed Church, 210 N. Central Ave, Landis, NC 28088. The family will receive friends following the service. A special thank you for your prayers and to all that contributed to help with the service. Lyerly Funeral Home is serving the Castillo family. Online condolences may be made at www.lyerlyfuneralhome.com.